On Monday, June 4, Governor Hickenlooper signed Senate Bill 18-200 (SB 200) into law. 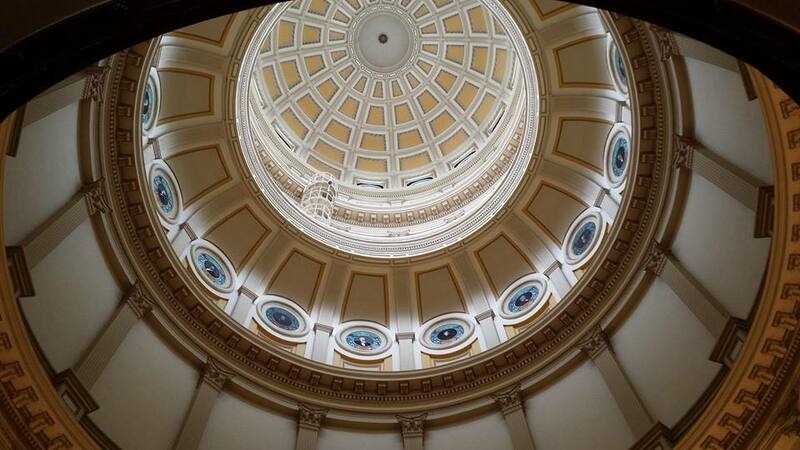 You’ll recall from our earlier blog post that this legislation was introduced to the Colorado legislature back in March as a means of addressing PERA’s unfunded liability and securing the plan’s financial health now and in the future. A number of demographic factors, including longer lifespans and lower birth rates, are negatively affecting the sustainability of pensions across the U.S.—including here in Colorado. As a result, Colorado PERA and other defined benefit plans across the country are having to introduce reforms (with varying degrees of success) or even dismantle the plans altogether. To ensure that PERA doesn’t go the way of the latter, the PERA Board of Trustees proposed a recommended package of changes last fall with the goal of decreasing the amortization period—the amount of time it takes for the plan to reach full funding—to 30 years or less.